eart! 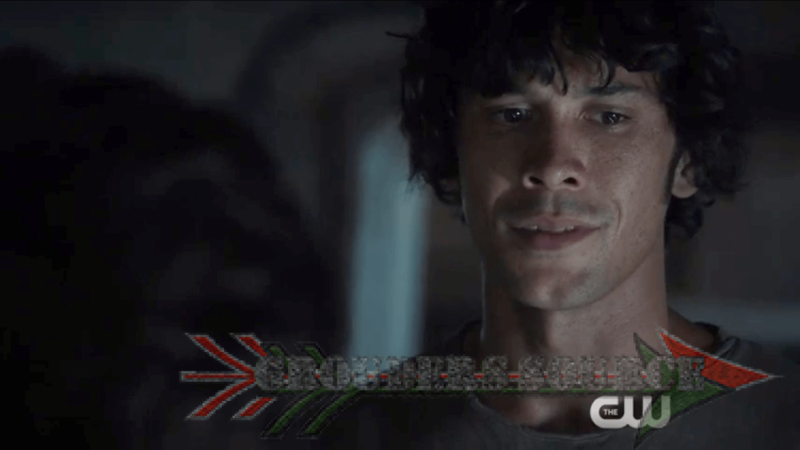 Bellamy reflects his grief and the horror of Mt. Weather. Kane tries to console, but can he? Check out the phenomenal acting performances done by Bobby Morley and Henry Ian Cusick below! Poor Bellamy! If only we could give him a very comforting hug! The 100 Watch the Thrones airs tonight on the CW at 9/8 central. Follow Grounders Source on Twitter for live tweeting and use the hashtag, #100GSLT.